Superb to drive. Great handling and steering. Upmarket image. Economical diesel engines culminating in amazingly efficient 320d Efficient Dynamics at 109g/km of CO2. Firm ride especially noticeable on larger alloys. No spare wheel. Limited rear legroom. Too many coil, injector and high pressure fuel pump problems on petrol engines. 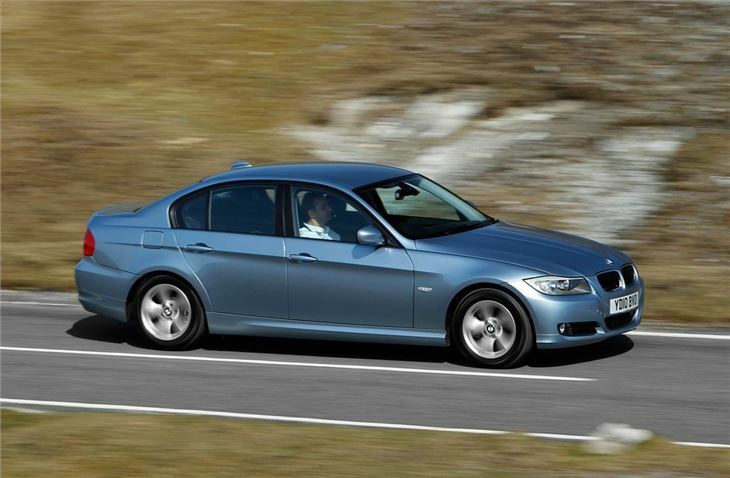 It's well known that the BMW 3 Series sets the standard for premium saloons when it comes to handling. 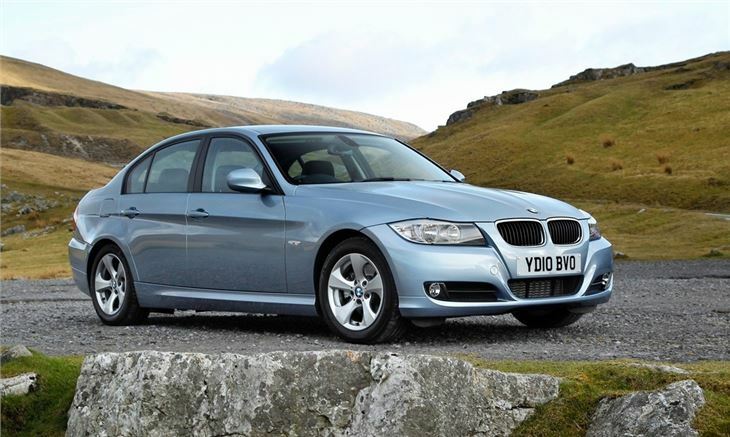 But there's more to this 3 Series than just driver enjoyment. 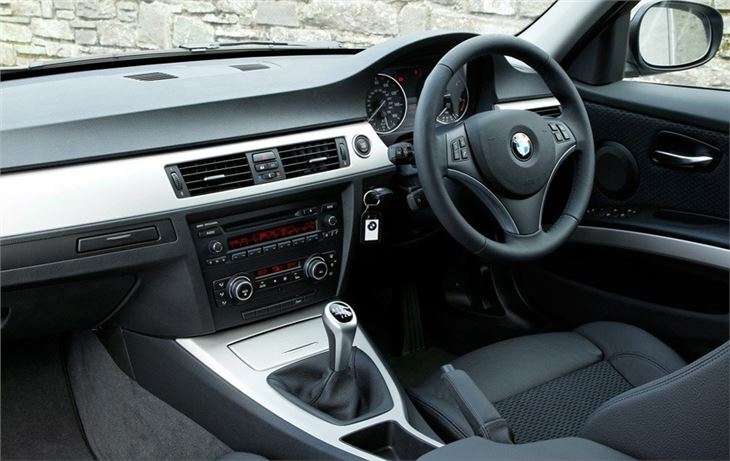 It comes with decent levels of standard equipment and some of the most efficient engines available. This is thanks to a range of systems called Efficient Dynamics (introduced in 2007) which are designed to lower fuel consumption and CO2 emissions. The culmination of this is the remarkable 320d EfficientDynamics model that was launched in 2010. 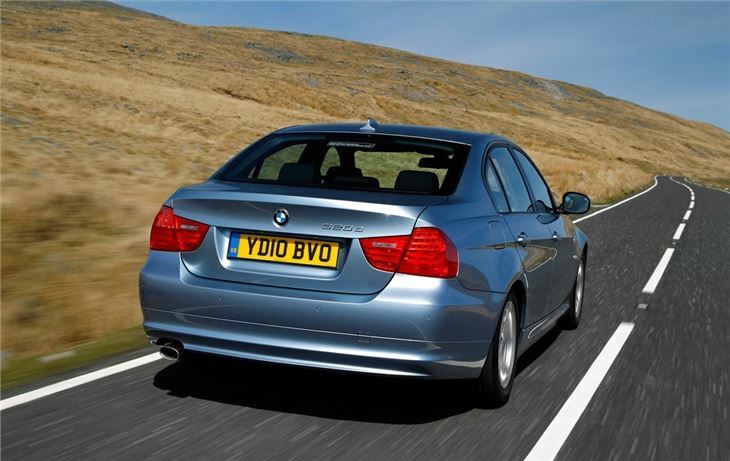 This 163bhp model drives as well as a standard 320d and yet has CO2 emissions of just 109g/km and can average 68.9mpg. 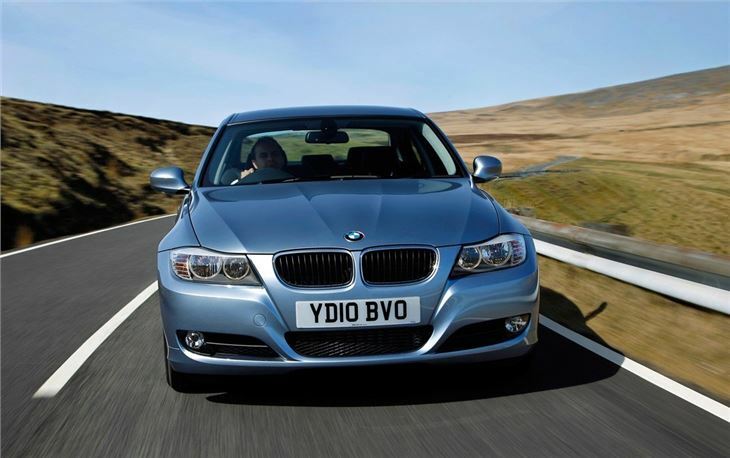 Of course if you're after performance, there's plenty of choice too from the muscular 335d to the sublime 335i - an engine that's good enough to rival the high-performance M3. 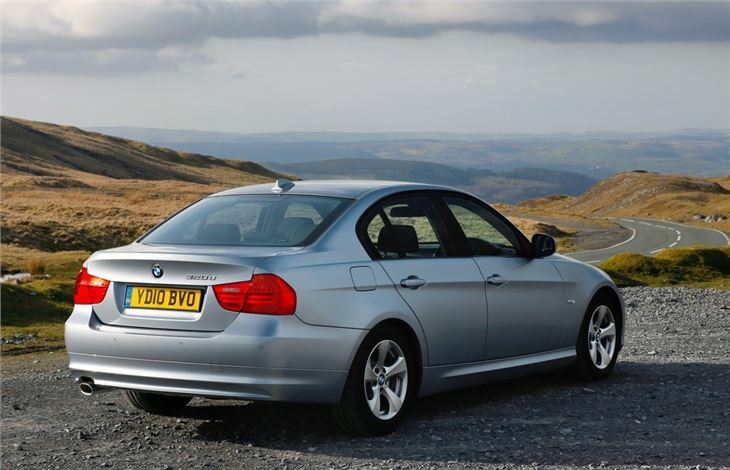 On the road, the 3 Series is a great drive, whatever engine you opt for, with nicely weighted steering and plenty of grip, helped by the fact it's rear-wheel drive. However, it loses out slighty to other premium saloons - such as the Audi A4 - when it comes to rear passenger room and boot space. The ride is on the firm side too, something which is more noticeable on M Sport models with their larger alloy wheels and sports suspension. 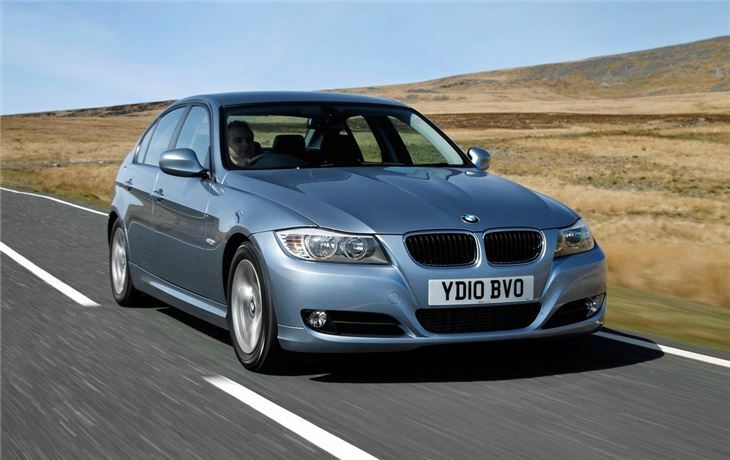 But this doesn't prevent the fifth generation BMW 3 Series from being one of the best cars currently on the market.